Stephen Richards jumped into food about 10 years ago, and has since expanded to 22 products, including a popular powdered peanut butter. It's said again and again, but reputation really matters for businesses. A bad reputation can sink your company while a good one can lead to more customers and new opportunities. Stephen Richards can attest to the latter with his Utah-based company, BetterBody Foods. 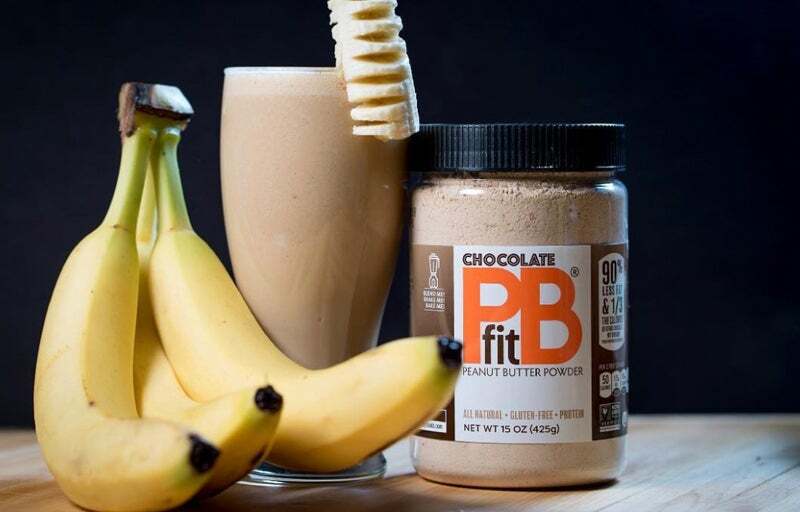 The company's most successful product is a powdered peanut butter called PBfit. But Richards can’t take full credit for its success: Its retail partners specifically asked BetterBody Food to produce the peanut butter. According to Richards, the company that had been supplying these retailers with a powdered peanut butter had not been "a good vendor," so they asked BetterBody Foods to create a competing product. "We've gotten ourselves into a position where the retailers we do business with really like us, know we're responsive and deliver," Richards says. Richards, who had practiced law and worked as a venture investor before becoming an entrepreneur, first started BetterBody Foods in 2007 after he found out about agave nectar. He started sourcing agave from Mexico, and set up a bottling and packaging facility. BetterBody Foods sold about $800,000 of that product that year. BetterBody has since expanded to 22 products, including PBfit, avocado oil, coconut flour, chia seeds and superfood blends. Its products are sold in more than 10,000 stores across the U.S., Mexico and Great Britain, including big retailers such as Walmart, Kroger, Costco and Amazon. The company's recent annual sales are estimated to be between $60 to $70 million, which Richards expects to go up to $100 million in the next three years. "Our business model is to take those items we see trending in the health channel and take them to market at a great price," Richards says. 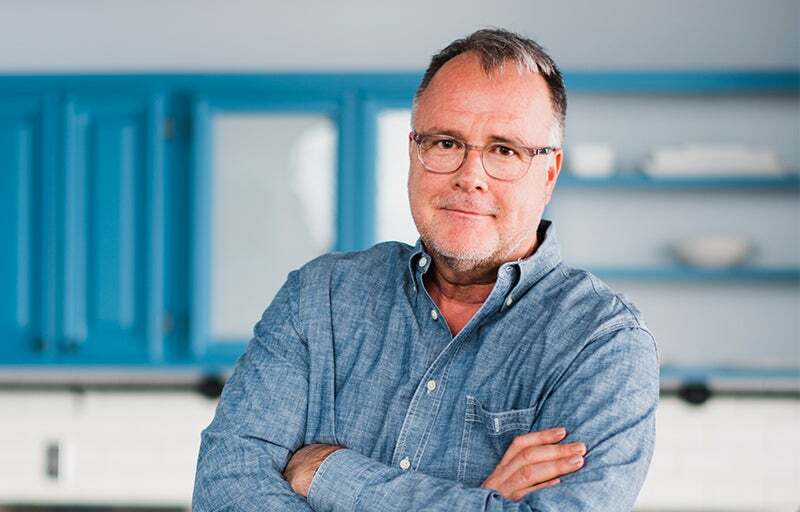 Entrepreneur spoke to Richards about what he looks for in new product offerings and the company's most successful marketing tactics. I didn't really know the right approach to get the [agave] product to market. I actually tried home parties, educating people, showing people how to cook with it and what can be done with it. I did quite well with those parties, but realized what I was doing was really not replicable. I started doing demonstrations in Chicago. One woman [in the crowd] was from Costco. I jumped into a roadshow program with Costco very early on. At that point I didn't have any clients in regular retail, other than smaller cooking stores. I did it a little backwards, where I jumped right into clubs with Costco and then that led to doing business with Sam's Club, Walmart and a whole slew of different retailers. What is the key lesson for other entrepreneurs from your experience? Everybody always wants to know how you do it, and there is no secret. You just have to get up every day and keep pounding the pavement. I don't spend a lot of time in my office. I'm on the road constantly pushing, selling and meeting people. If you don't do that, nobody's ever going to come to you. Once you develop a client and they're willing to give you a shot, then you've got to continue to earn their trust and make sure you deliver. Grocery stores have a bunch of shelf space. They want to generate as much revenue as they can on that shelf space. Your job is to make sure that they generate as much revenue as they can. How do you decide which products to place bets on? The hard part about this business is deciding which products you're going to place bets on. It boils down to, Do we believe the product is credible? So we do a little bit of research. Do we think the product's got staying power? Is it a trend that's going to be on the shelf 20 years from now, or is it a passing fad? Is it something that's easy for us, within our wheelhouse, something that we can bring to market, that people are going to be able to easily incorporate into their lives and can make a difference in their lives? Also, everything we do has to be different, and there has to be a story about it. What's the biggest challenge in your industry, and how are you able to overcome it? The toughest part about this business is getting in front of somebody. My goal has never been to necessarily sell products; it's to get in front of people three times. You meet the first time -- everybody's a little bit on the defensive. The second time you're sort of friends, and by the third time there's a real relationship. I just made it a goal for me to get three meetings with with people. What's been the most effective is when you develop what we call a “comprehensive marketing plan,” which is a combination of PR, Instagram, Facebook, email and then some traditional advertising and in-store support. Out of those, the most single powerful tool for us has been Instagram. We have relationships with a bunch of bloggers. All of our products require some level of education on how to use them, how to incorporate them in your life and what are the benefits of them. That also includes trade and consumer shows. If you look at us four years ago, 60 to 70 percent of our revenue was derived from the club business. I'm reallocating our revenue projections so there's three channels: club, internet and traditional grocery. I'm looking for 20 to 25 percent of my revenue to come from internet over the next three years. It is ambitious but I think doable. [We also want to] come out with two to four new products per year.